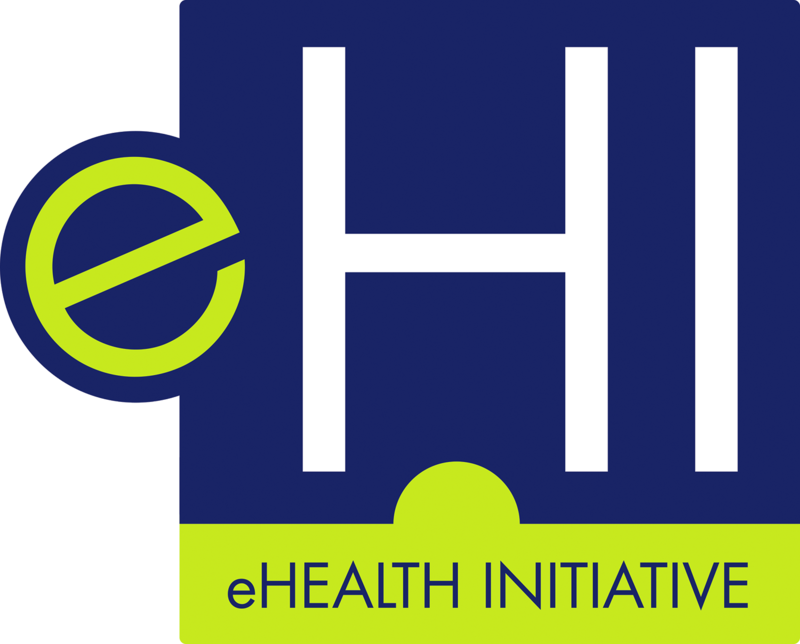 eHI welcomes BDO Center for Healthcare Excellence Innovation as its newest member! The BDO Center for Healthcare Excellence & Innovation is devoted to helping healthcare organizations achieve optimal clinical and financial performance. Drawing on a wide range of resources and a collaborative approach, our professionals create value for our clients through customized solutions.